If you are into fashion as well as comfort, then for you one of the best combinations of both these words is sneakers. There are many different types of sneakers available in the market. 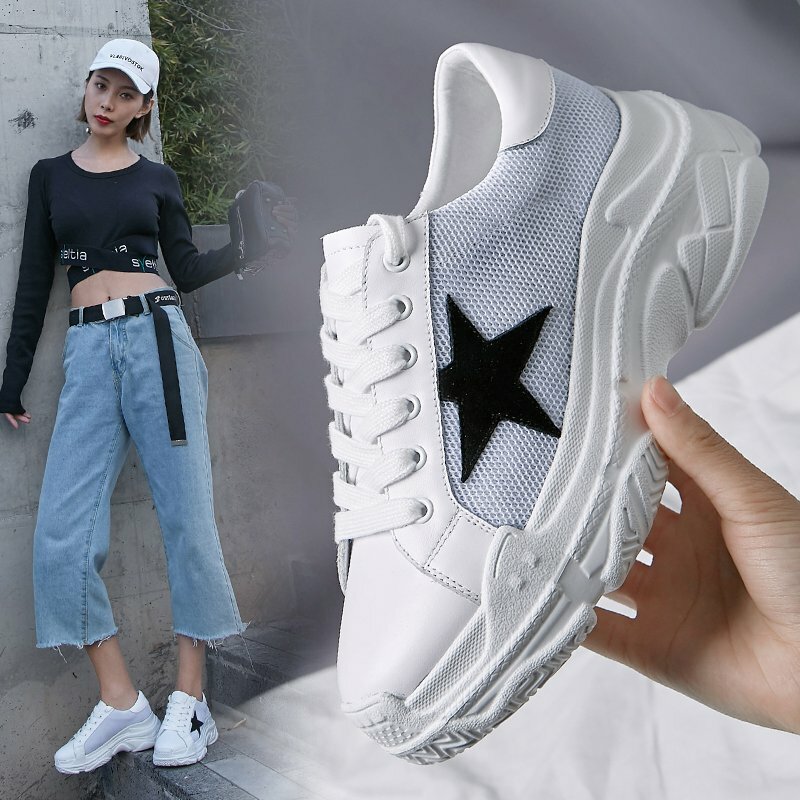 From white sneakers, sneaker sandals, chunky sneakers to dad sneakers, they are the must have fashion staple these days for a off duty effortless cool look. 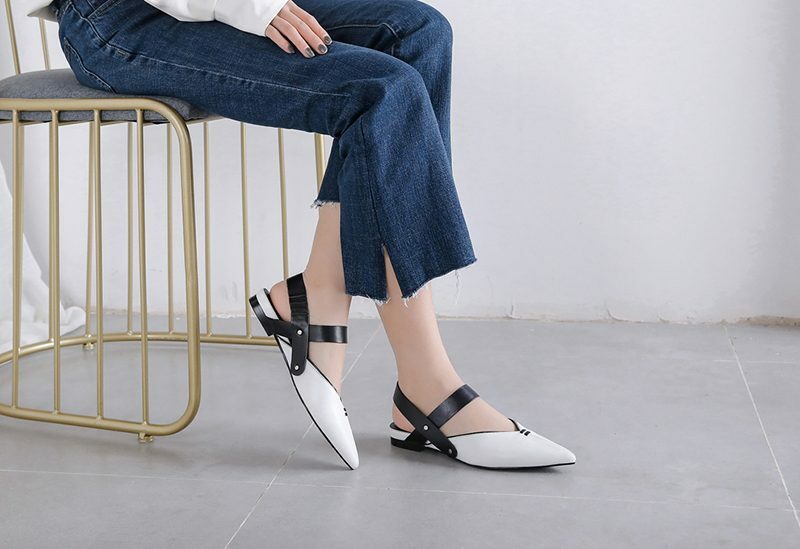 When these sneakers are paired with any outfit, say jeans, tights, shorts, dresses, or even formal wear, they would automatically enhance your entire look with a casual chic touch while being comfortable. So let us discuss different types of sneakers that will be the cherry on top for your attire. 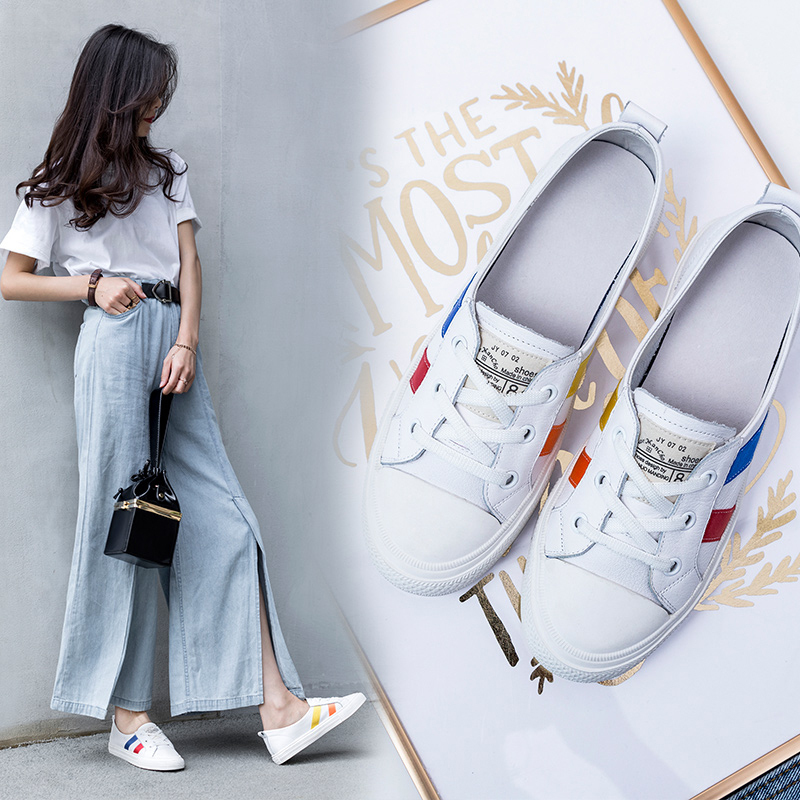 It is a known fact that white sneakers can never go out of style as they have been in the fashion industry for so long, which is probably why everyone owns at least a single pair of white sneakers. White sneakers are the best match for outfits in any colors since they complete the outfit without being overwhelming. They are just right and extremely easy to style. Women all around the world now wear white sneakers everywhere they go. Some of the brides are using white sneakers as a style statement even though it’s not very common. Another type of sneakers is the sneaker sandals are they are not as widely known as other sneakers. However, they are dressier than white sneakers. 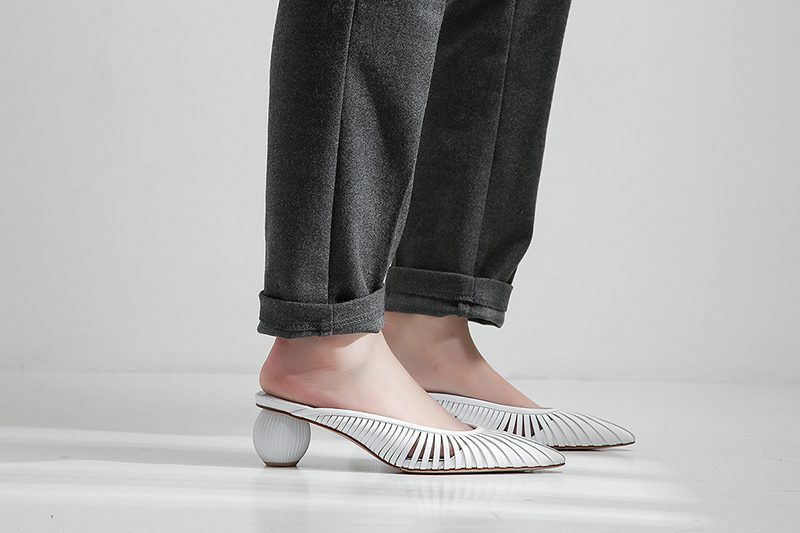 Sneaker sandals are more like sandals than sneakers. But they look like sneakers in some ways. So all you have to do is to style them like sneakers. 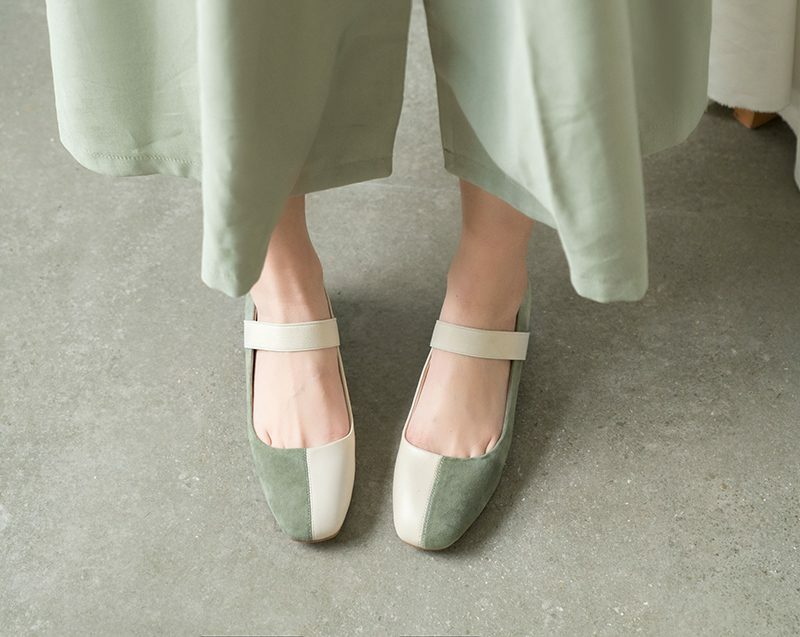 In fact, sneaker sandals are quite easy to pull off and feel cool in summer heat. They are perfect match for shorts, sun dresses or vacation ensembles. Dad sneakers are all the rage this season. From fashion shows to everywhere else you go, nobody would be able to miss the fact that women are loving dad sneakers. 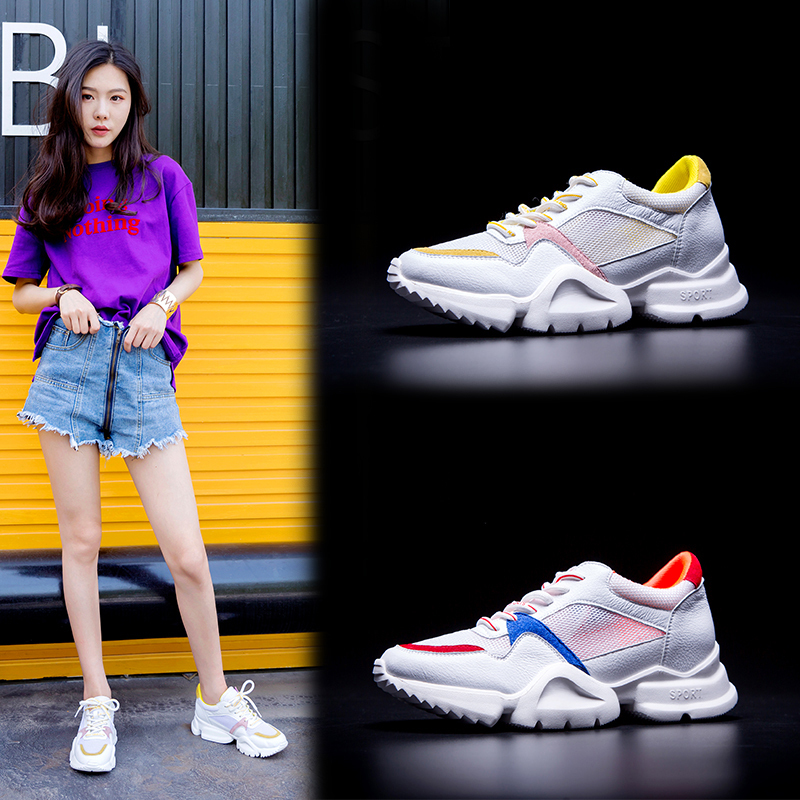 The bulky dad sneakers give off a retro look, and they are so much more comfortable than any other shoes women have ever tried on. From high fashion brands to fast fashion chain, dad sneakers are being sold at all price points for all budgets. 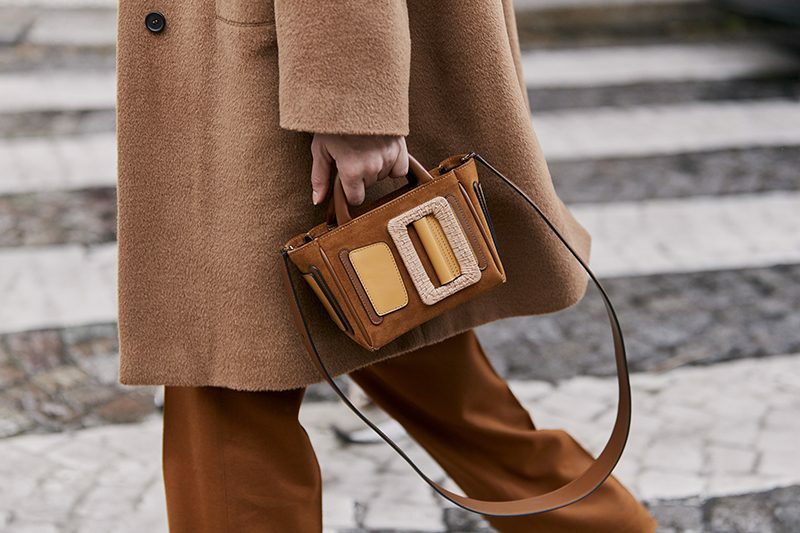 Fashion crowd simply can not get enough of them this season. 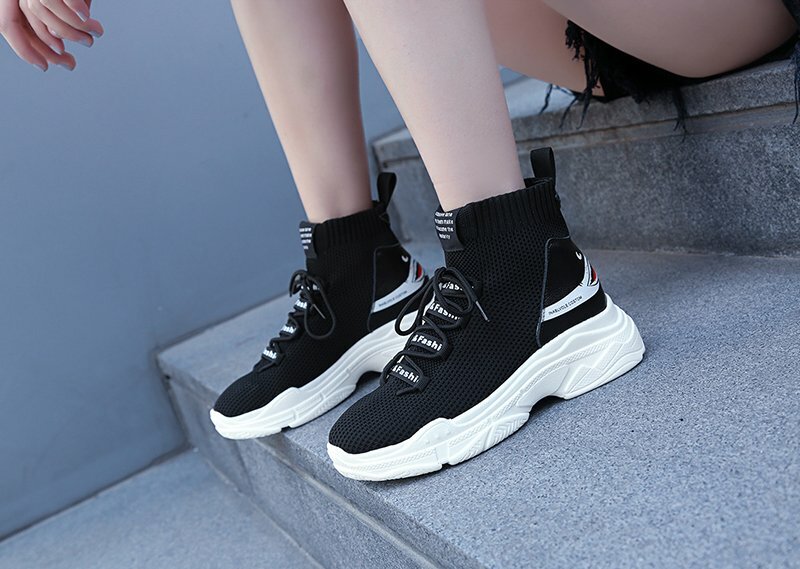 Sock sneakers made of mesh are versatile, comfy, and the best quality is that they are breathable in this hot sweaty weather. Women have been using mesh sock sneakers as an ‘all-purpose’ sneakers, like jogging, commuting, sports, hangouts, etc. 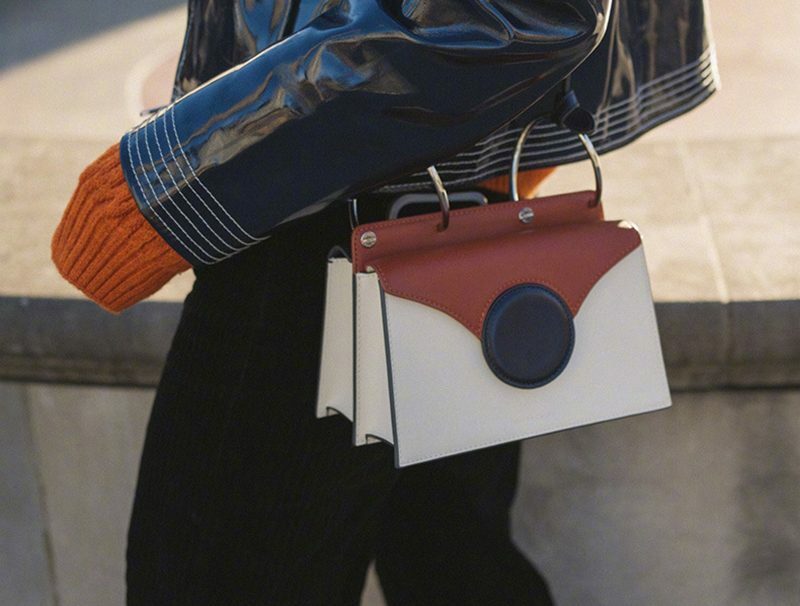 Just like white sneakers, they can also be paired with every outfit. 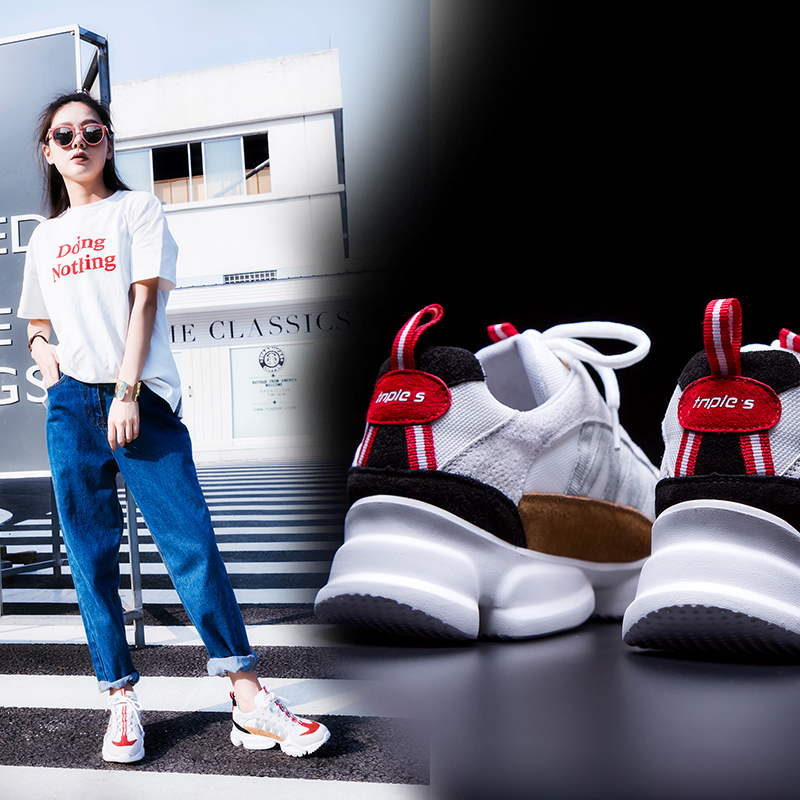 Sock sneakers are the perfect choice for summer time thanks to the excellent function and sleek silhouette.